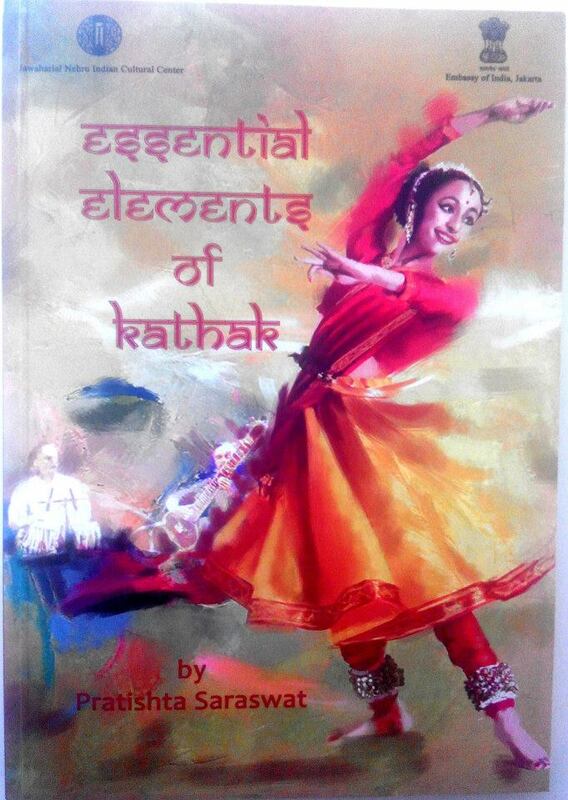 Acharya Pratishtha became popular for her authority and combined approach on Kathak and Yoga all together. 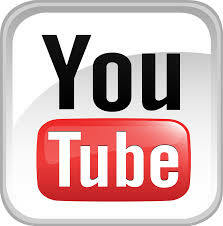 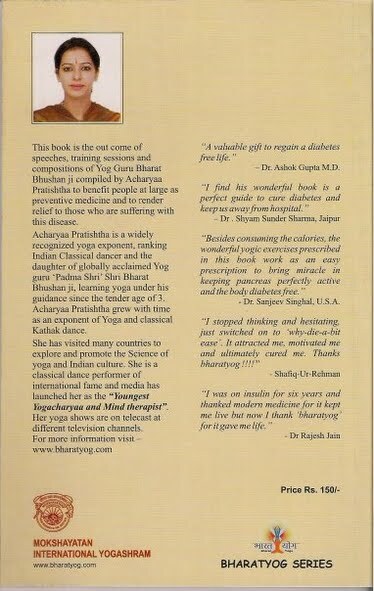 As entertainment, as remedy, as source of relief and as source of harmony and enlightenment her journey knows no bounds. 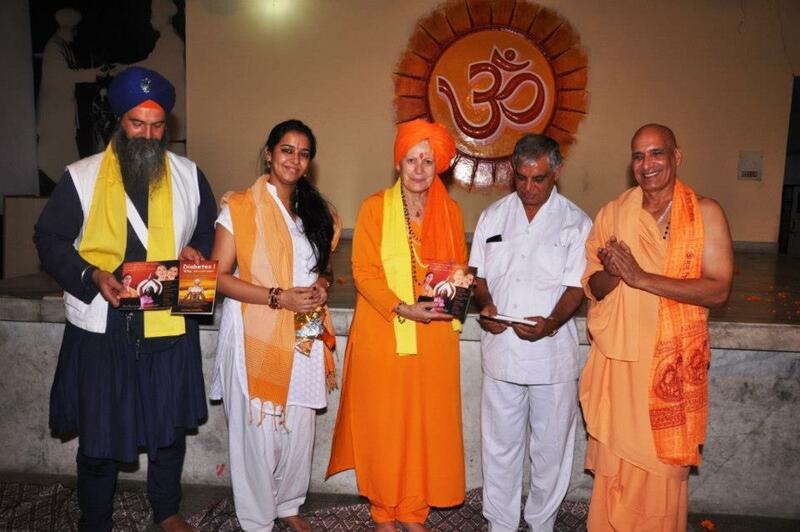 * Acharya's first ever book at the age of 25 is published by MOKSHAYATAN INTERNATIONAL YOGASHRAM. 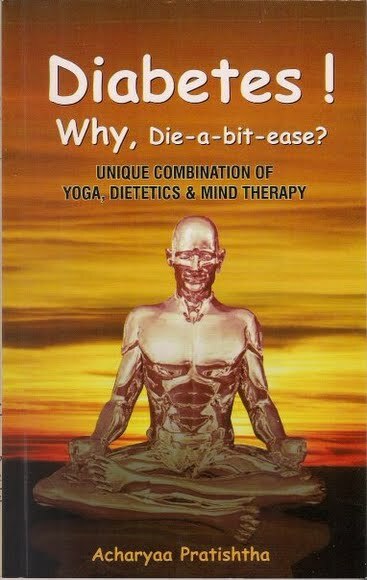 This book is a unique combination of - YOGA, DIETETICS, MIND THERAPY & SELF TALK THERAPY. 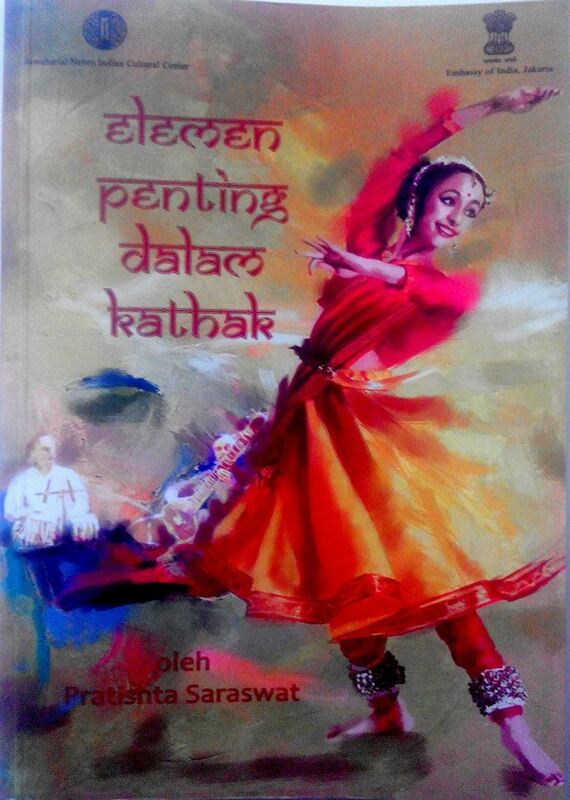 title of the book is - "DIEBETES- WHY- DIE- A- BIT- EASE"
* On 26th Jan 2014 Embassy of India Jakarta and Indian Council for Cultural Relations published a bilingual book authored by Acharya Pratishtha in English & Bahasa Indonesia on Kathak "Essential Elements of Kathak"
Acharya's Yoga book on diabetes published by Mahamandaleshwar Gayatri Devi (Emi Blessio) in presence of His Holiness gurudev Bharat Bhushan ji.